I’ve lived and worked on our beautiful island for almost eleven years. When I first moved here I could barely speak Spanish, let alone Catalan. Now more than a decade later, depending on who I am speaking to, I can “get by” in most conversations. But I can understand more Spanish than I can reply, and boy is that frustrating when I want to complain about bad service or tell a joke. I want to be better at languages, and try to get some understanding of Catalan, and I don’t accept that common myth that it’s “harder for the Brits” to speak a language, we just don’t have the same compunction to learn. Aside from the obvious benefits of learning to speak a language fluently there are additional health benefits that I would enjoy whilst I am learning. By taking in new information I would also improve my cognitive functions, my brain would strengthen becoming faster and more flexible: as if I was taking my little grey cells for a workout at the gym. My memory would improve as a result and I could delay the onset of Alzheimer’s disease. As a result of learning a new language it also means my ability to express myself in English will improve. It sounds counter intuitive but it´s been proven that as you focus on one language and its abstract concepts of grammar you also apply your new understanding to your existing mother tongue. But how will I achieve this? Especially when time is of the essence: I don’t have much free time to spare. I’ve studied Spanish off and on over the last decade with mixed results. Why haven’t I just “absorbed” Spanish the way that some friends of mine have done. I think partly it is because of the work that I do: I produce thousands of words in English every week, so how am I going to break out of this pattern and finally go from “frustrated beginner” to “UN translator” although I would settle for “advanced and completely competent”. And perhaps I just haven’t given it enough of a go yet. Glossolalia, a language school based in Palma, say that it’s normal to learn a thousand words in one week on one of their courses, but then they don’t teach in the conventional way. Their courses are guided by the results of advanced psychological studies in how we learn. The secret they say is to apply the techniques of “Super Learning” by using a method called “Suggestopedia”. 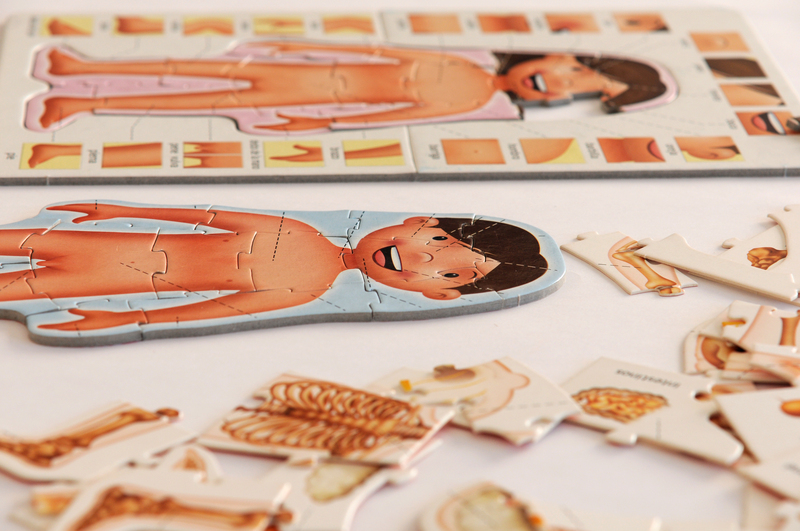 A Bulgarian psychologist called Georgi Lozanov pioneered the method in the Seventies. Key differences to conventional teaching have to be followed. The physical surroundings and atmosphere in the classroom are vital factors to make sure that the students feel comfortable and confident, and various techniques, including art and music, are used by the trained teachers. In order to help the student remember the information it is delivered in several different ways: repetition in active and passive ways, with reinforcement through the use of different sorts of games in a comfortable setting. 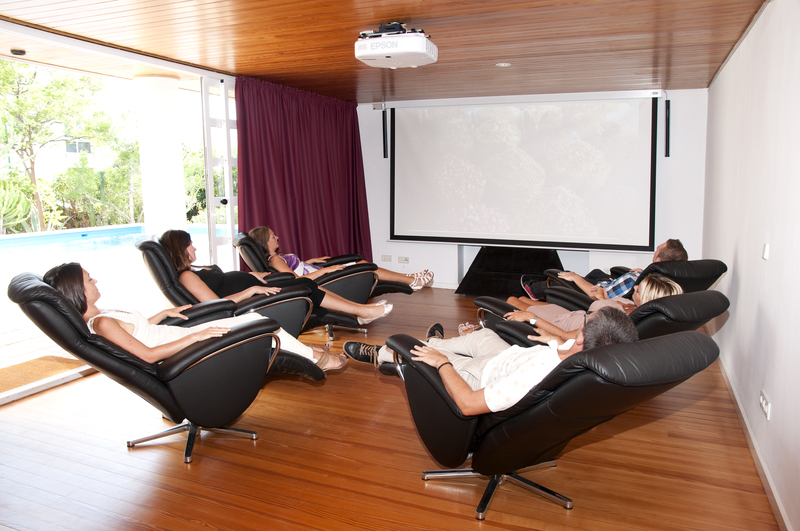 The Glossolalia method uses classrooms with audio-visual aids, comfy chairs, physical activities, excursions out for lunch and trips, role-playing games, memory training, speech therapy exercises and linguistic exercises. Back in September 2009 Julie Staley and Jay Hirons opened the doors to the Kip McGrath Education Centre in Son Quint Golf in Palma for the first time. It wasn’t long before I got to know and respect them for their professionalism, their standards and their ambitions. They set out to offer a very high standard in educational tutoring for children who either spoke English as their mother tongue and needed help maintaining a good level or children who were learning to speak English as a second language. I’m guessing that the first few years, just like for any new business, were challenging: it’s not easy to establish yourself on this little island, so many people come and go, and you have to keep working hard. But these gals certainly did that as they have just celebrated five years in business and rebranded themselves in the process. 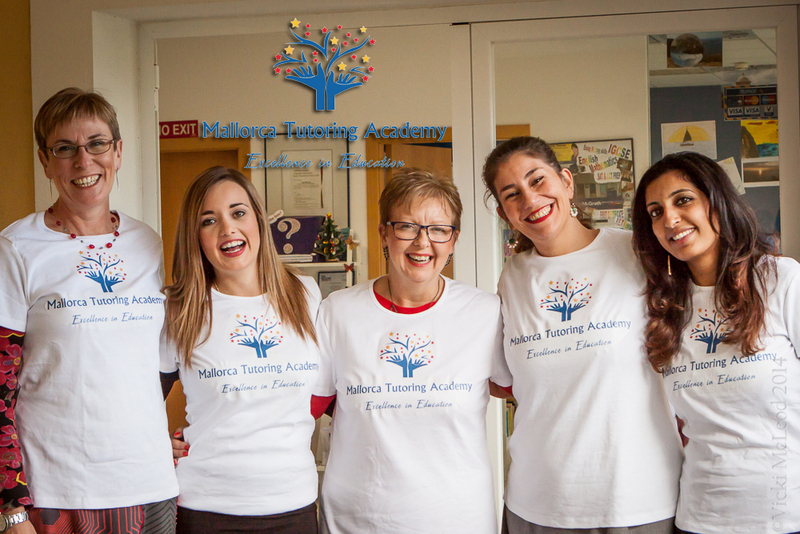 Just last week Kip McGrath renamed themselves Mallorca Tutoring Academy, with a fancy new logo and some big new ideas. “We learnt so much about running a business here on the island”, said Julie. “Together with this knowledge and support from the franchise we have been able to develop the business you see today, and become a well-known part of the Mallorca educational community”. The business formerly known as “Kip” manages to cater for a diverse range of clients from the age of four and up. Over the years of taking my daughter La Gidge to have educational support sessions there I’ve met kids who hail from all over the world that are now living in Mallorca and coping with its very particular language demands and educational peculiarities. The reason I take my girl to the centre is to get some help with her reading and writing in English, I didn’t want her growing up spelling things phonetically as that’s a difficult habit to get out of. If Gidg needs it in the future she can get help with her maths, her Catalan, Castellano, sciences, study skills, take her SATs and Cambridge language exams or study for “A” levels. MTA are now developing new services which include drama classes, a cinema club, and an expanded Senior Academy with a wide range of exams available for the students to take. All of this as a support and supplement to normal school activities. One of the things I really love about this service is that it means Gidge gets the benefits of being part of our local community as she goes to her fantastic local school where she’s taught in Catalan, Castellano and (to a lesser extent) English. She has Spanish mates as well as all the international kids who seem to have gathered in Port Andratx, we also have kids from all over the world studying at her primary school. But because of MTA she gets the benefits of 1:1 tutoring, a personalised approach to learning, and bags and bags of confidence. They’re celebrating their rebranding this Saturday 17th January from 2pm at their centre when you can meet the MTA team, and loads of other educational specialists from around the island who will be available for free advice and assessments.